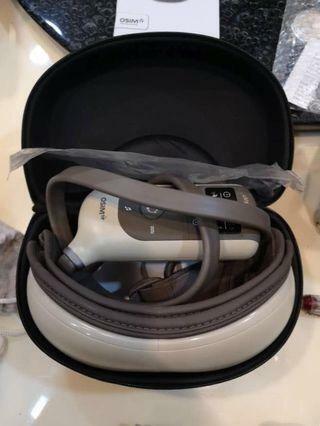 @xinjin1222 is on Carousell - Follow to stay updated! 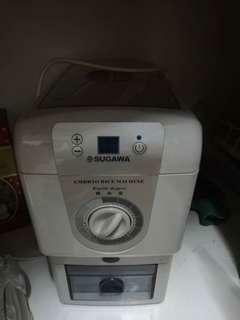 Price without shipping cost 1. 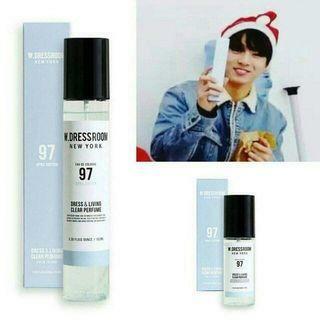 70ml (RM 30) 2. 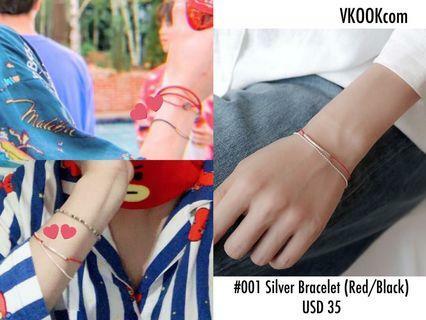 150ml (RM 55) 📅 Deadline: 05.05.2019 ✅ Can meet up or I ship to you. 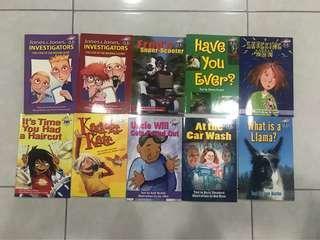 If you are interested to buy, please message me. This is a 3D wall painting of the scenery in Shenyang, China. 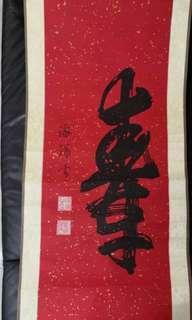 It is created by a Chinese artist using algae. 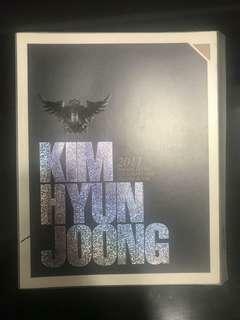 Best condition frames and paper are used. Please message me if you are interested. Thank you. 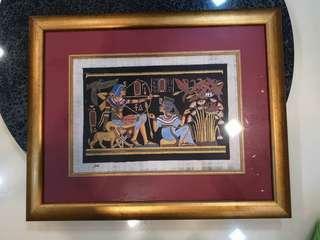 This is the Egyptian hieroglyphs painting and i’m selling each of the paintings for RM100 each. 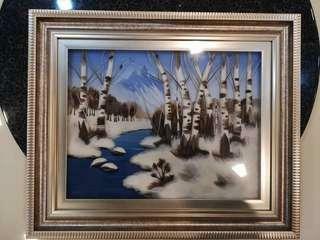 They are all in tip-tip condition and high quality frames are provided. 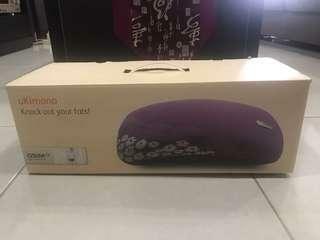 Please message me for more details. Thank you. 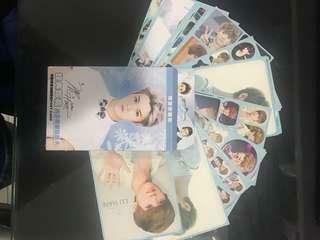 Luhan Stickers - Brand New Please message me for more details. 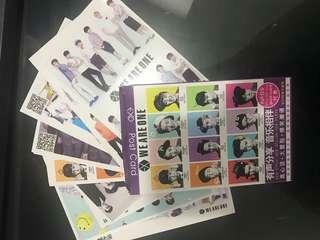 EXO Postcards - Brand New - Imported from Korea Please message me for more details. 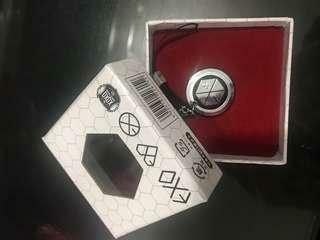 EXO Logo Phone Accessory - Brand New - Imported from Korea Please message me for more details. 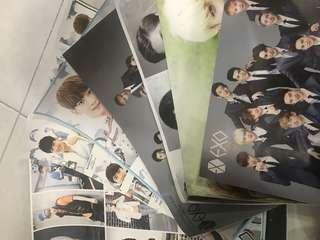 EXO Posters - Brand New - Includes posters of EXO, EXO-K and EXO-M - All 10 posters for RM 50 Please message me for more details. 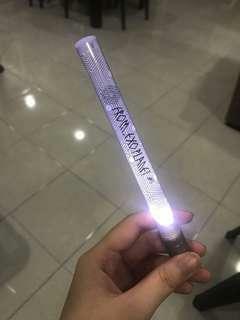 EXO Unofficial Lightstick - Similar colour as the official EXO-L fan colour - Can be brought into concerts or events Please message me for more details. 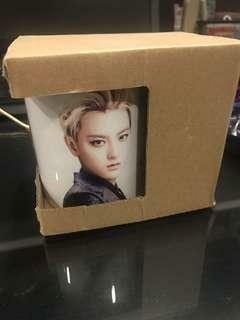 EXO Tao’s Mug - Brand New - Imported from Korea Please message me for more details. 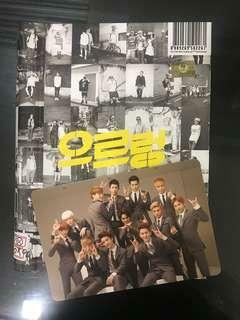 Hi, I am selling this EXO XOXO Album (Korean Version) with EXO group photocard for RM50! 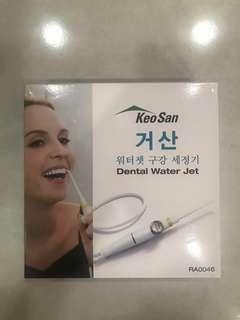 Please message me for more details, thank you! 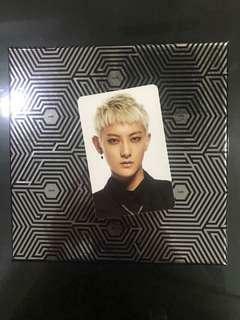 Hi, I am selling this EXO Overdose Album (Chinese Version) with Tao’s photocard for RM40! Please message me for more details, thank you!